Former middleweight title challenger, Thales Leites (20-4 MMA, 5-3 UFC), is once again a UFC fighter. Leites is set to make his octagon return this August at UFC 163 in Brazil against British standout Tom Watson (16-5 MMA, 1-1 UFC). 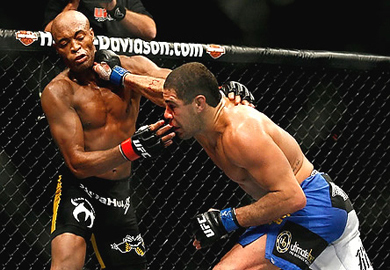 Leites’ was released by the UFC following a UFC 101 split decision loss to Alessio Sakara. 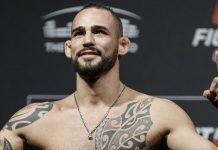 Since his UFC release, Leites has gone 6-1 on the international circuit and has beaten former UFC vets Dean Lister, Jesse Taylor and Jeremy Horn in the process. Thales fought Anderson Silva for the middleweight title at UFC 97, this after scoring 5 straight wins in the UFC’s 185 pound division. Unfortunately for Thales, things didn’t go his way against “The Spider”, as he went on to lose a non-entertaining decision to the middleweight kingpin. The former BAMMA champion, Tom Watson, is coming off his 1st win under the UFC banner, which he earned at UFC on FUEL TV 7 with a second-round TKO over Stanislav Nedkov. Prior to that, Watson came up short in his promotional debut, losing a decision to Brad Tavares at UFC on FUEL TV 5. UFC 163 takes place August 3 at the HSBC Arena in Rio de Janeiro, Brazil. 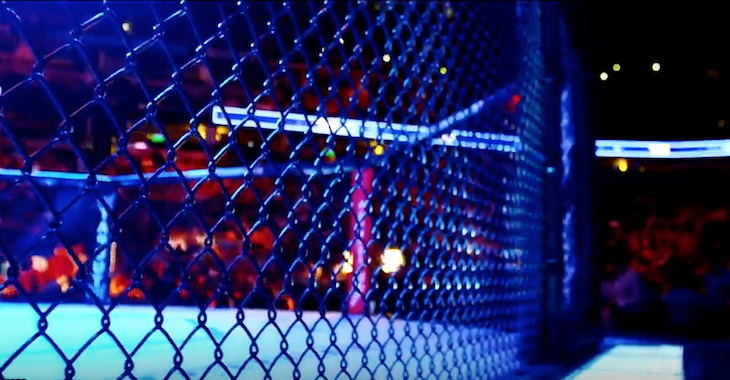 The event’s pay-per-view main card includes a featherweight title headliner between champion Jose Aldo and challenger Anthony Pettis.